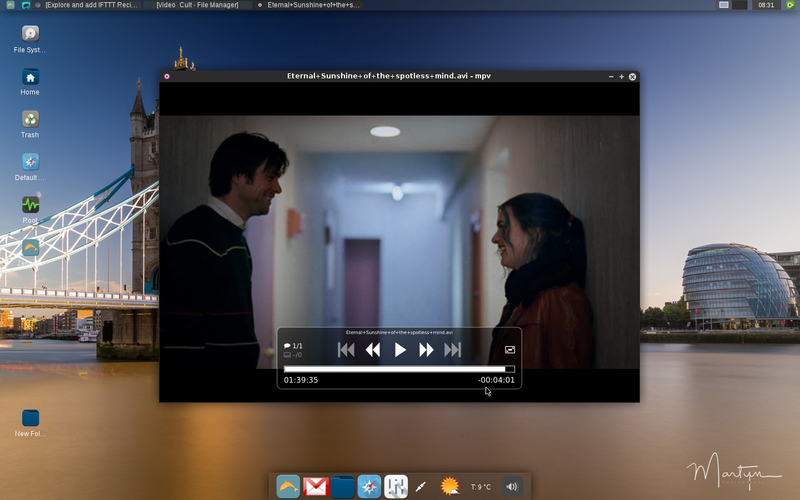 A fast, small and modern Linux Distribution. Here's the first post-8.0 "current" ISO. Along with many packages updates from upstream and Zenwalk, you'll get the MPV media player out of the box, some improvements in the setup (new disk partitioning dialog) and the ZenENCFS privacy folder encrypting tool (so that you won't have to put your hardware into the microwave oven any more to remain anonymous). The complex solution is always the best until you find a simpler one! Copyright 2004 Zenwalk GNU Linux. Simple theme. Powered by Blogger.